As with illegal drugs, prescription and over-the-counter drugs are often referred to by nicknames or slang terms. When prescription drugs make their way to the street to be sold for misuse or nonmedical use, they often are given street names to disguise the topic of conversations that might be overheard. If you hear these phrases in your kids' conversations, it may be worth probing to see if they are, in fact, talking about prescription medications. And your teenager needs to be aware that just because a drug has a cute-sounding name doesn't mean it's safe. It's also important to make it clear to kids that a prescription medication that isn't prescribed for them is potentially as dangerous as street drugs. Barbiturates and benzodiazepines, which are medications prescribed as sedatives or tranquilizers to treat anxiety and insomnia have several street names based on different features. Usually, these drugs get nicknames based on either the appearance of the pills, effects of the drug, cultural aspects of their usage and sometimes for people or fictional characters. 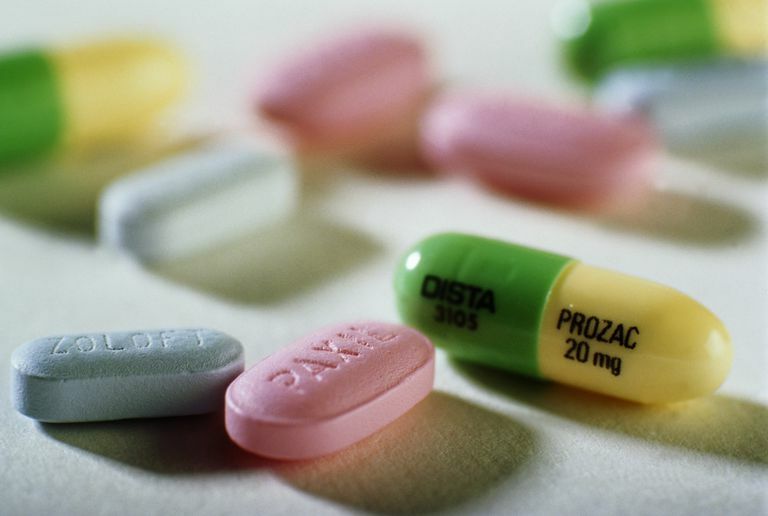 In the case of depressants, many street names refer to the color(s) of the pills or capsules. Another common source for the street name of a drug is the effect that it has on the user. Because barbiturates and benzodiazepines act to depress the central nervous system, many slang names for depressants refer to slowing down. For depressants, one of the most common sources for nicknames comes from the real names of the medications. Many suppressant street names are shortened or alternative versions of their brand names or generic medication names. Some drug street names come from how, when and where they are used. Cultural references and colloquial uses can become nicknames for sedatives and tranquilizers just as they can for illicit drugs. For illegal drugs, the geographic origin of the drug can be a factor in the forming of a nickname. The same is not necessarily so for pharmaceutical medications, but there's one geographical name for depressants: Mexican Reds. Almost all drugs of abuse have a group of nicknames that refer to people or fictional characters. Some of them are logical uses of the name, while others don't seem to make any sense at all. The same is true for some street names of depressants. Like most drug slang terms, some nicknames for depressants have origins that do not seem to make any sense at all. The names are seemingly created for no other reason than to disguise the topic of conversation. Of course, that's the reason that most drug street names are created. Do You Know These Drug Culture Slang Terms? How Long Do Barbiturates Stay in Your System? Would You Know an Ecstasy Pill If You Saw One?